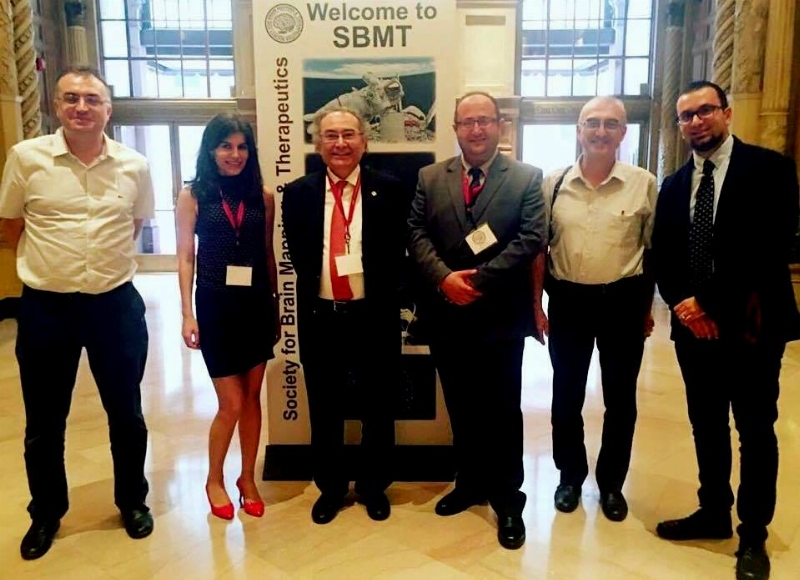 The 14th Annual World Congress of SBMT (Brain Mapping and Therapeutic Society) was conducted in Los Angeles, USA. 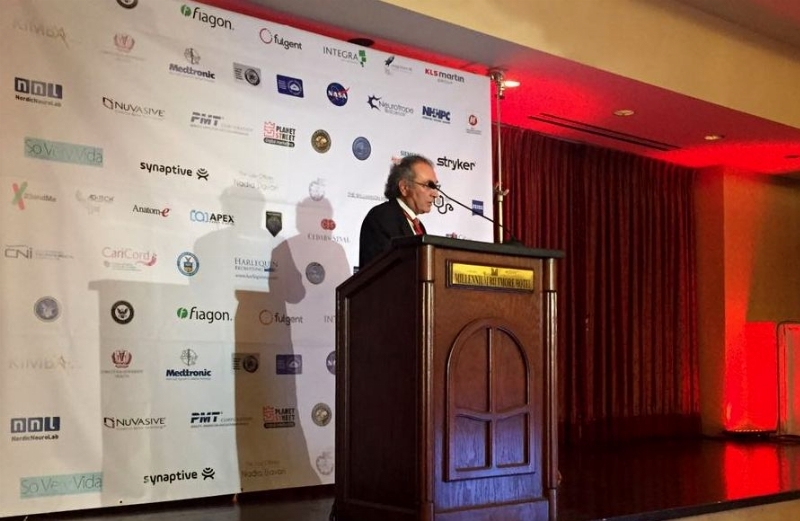 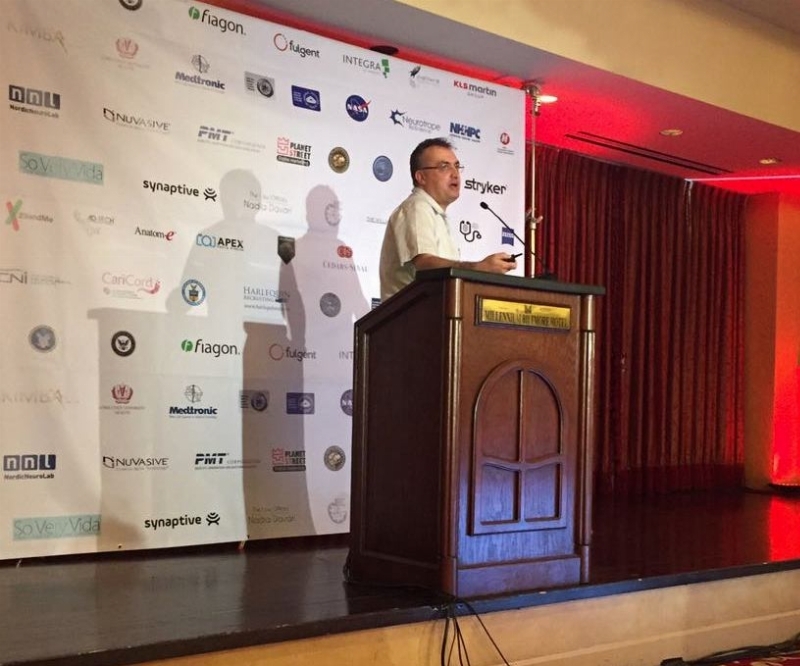 Prof. Nevzat Tarhan, the President of Üsküdar University attended the event along with many well-known scientists. 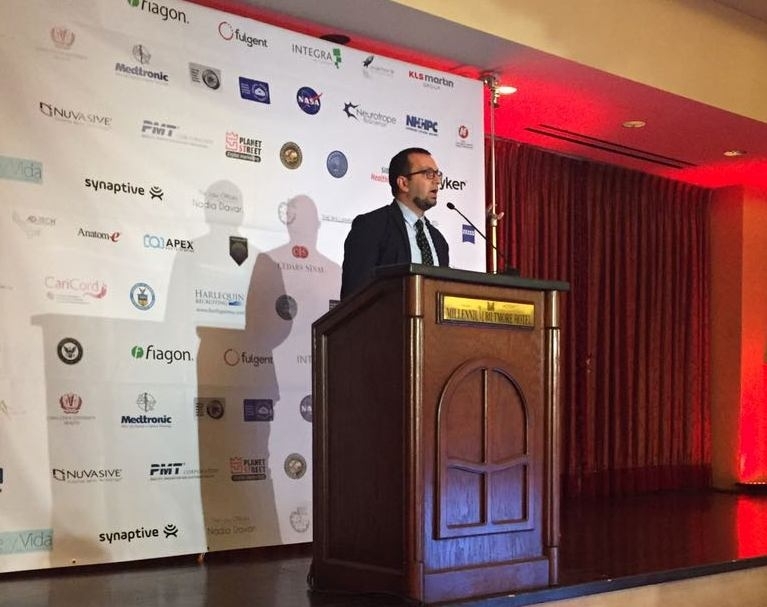 SBMT Congress brought together physicians, scientists, policy makers, funding agencies and industry to further the advances and applications in brain and spinal cord mapping as well as image guided therapies (operative and non-operative).